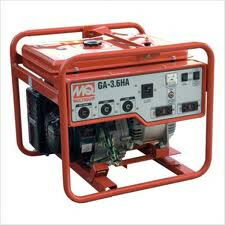 * Questions on our generator m.q. 2500 watt rentals? Please call us!